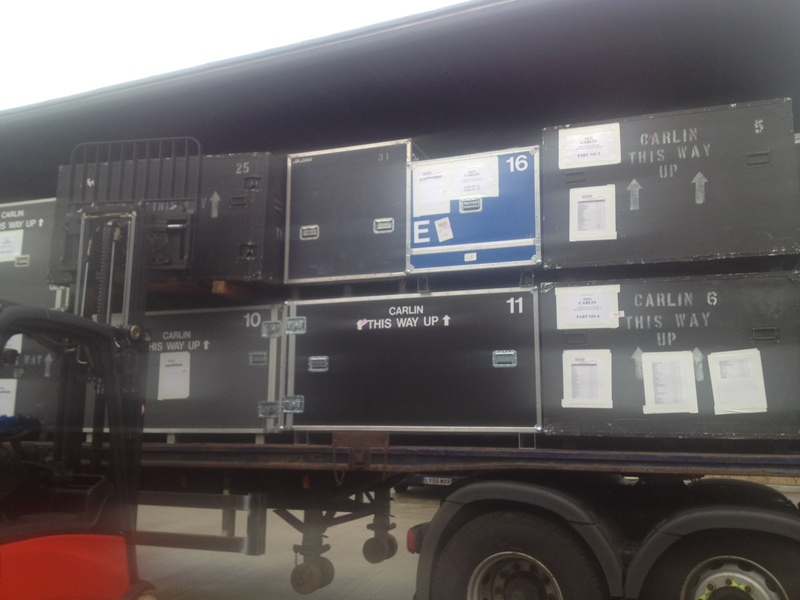 2013 started with an explosion of deliveries here at Carlin HQ. As we returned to the factory after a quiet Christmas break our Macau freight was back in the country and ready for us to welcome back the race winning car of Antonio Felix da Costa. The only downside? Unpacking all the boxes. It’s also been an exciting time for the GP3 Team who have taken delivery of their brand new 2013 cars. The new cars feature a raft of updates including a 400bhp engine, a top speed of 285kph and a new aerodynamics package aimed at encouraging further overtaking opportunities. We’re sure already confirmed driver Eric Lichtenstien can’t wait to try it out! We’ll be letting you know about his team mates soon. Elsewhere in the factory it’s business as usual as we all get ready for another year of hard racing, championship fights and close battles. Our GP2 squad has been announced with Felipe Nasr and Jolyon Palmer having both signed before Christmas. While this week we’ve announced Jazeman Jaafar as one of our Formula Renault 3.5 drivers for the 2013 season. Graduating up with the team from the British F3 Championship, Jazeman has already tested with us and looks ahead to the upcoming season. Jazeman’s team mate will also be announced shortly. As for the F3 team, we’ve not really seen a lot of them. With the testing ban in place, most of them have taken time off before everything kicks off again in a few weeks’ time. However we’re looking forward to telling you more about our 2013 team in the coming weeks. All that’s left to say is we hope you all had a lovely holiday period and New Year! Here’s to another great season. Share this Blog article. Please choose your platform!